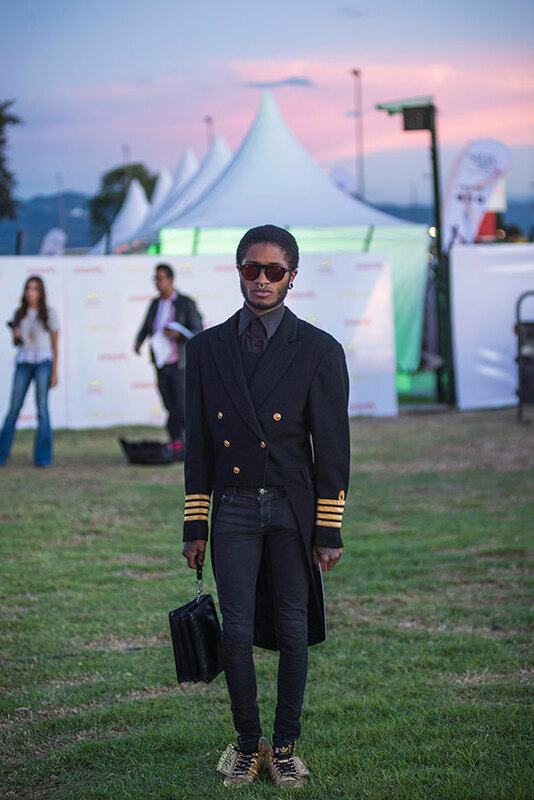 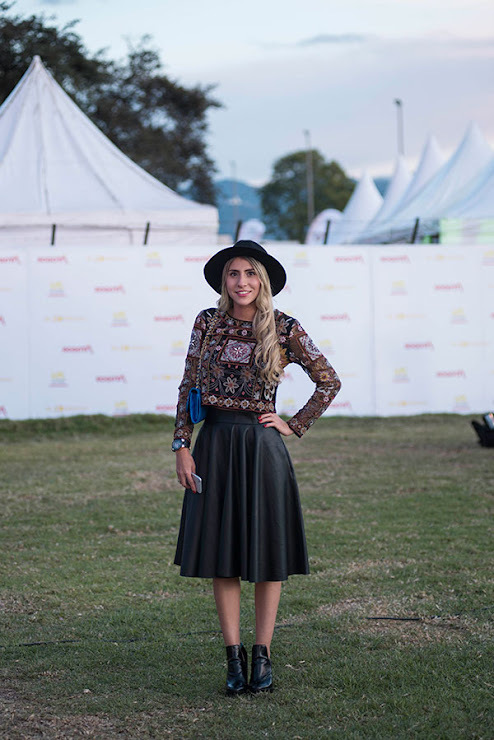 This time I want to share with you street style we could see at Bogota Fashion Week. It wasn't so interesting like at Colombiamoda, but still we could see some cool looks. I think this time people were to relax, because it was the first edition of this fashion week, but hopefully it will get better next year. 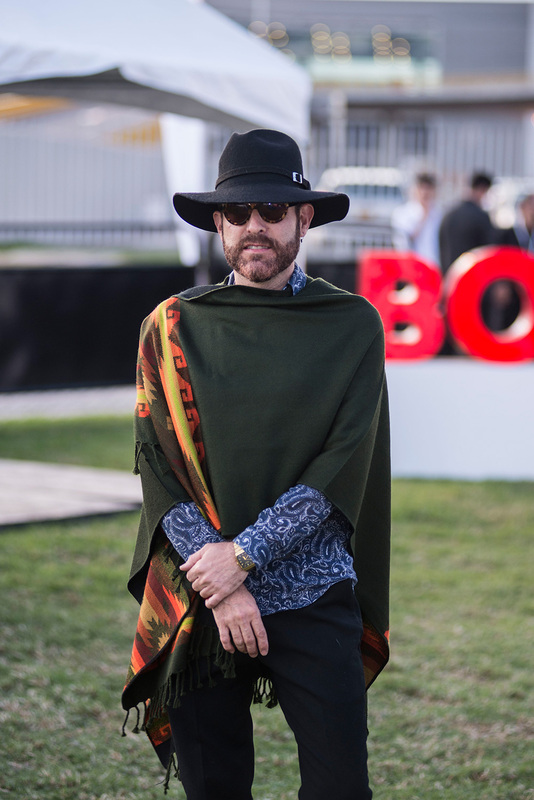 En esta ocasión quiero compartiros algunos imagenes de street style que pudimos ver durante Bogota Fashion Week. 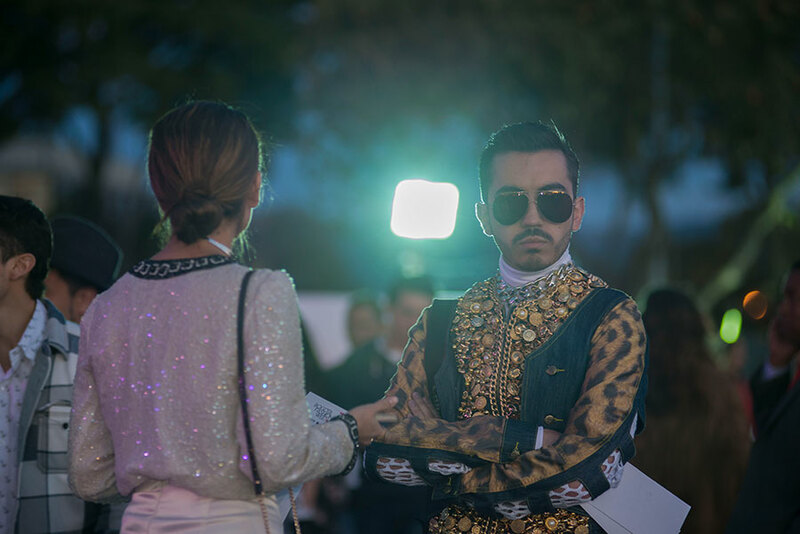 Me parece que como fue la primera edición, la gente no se esforzó demasiado en sus pintas, pero espero que se mejorará proximo año. 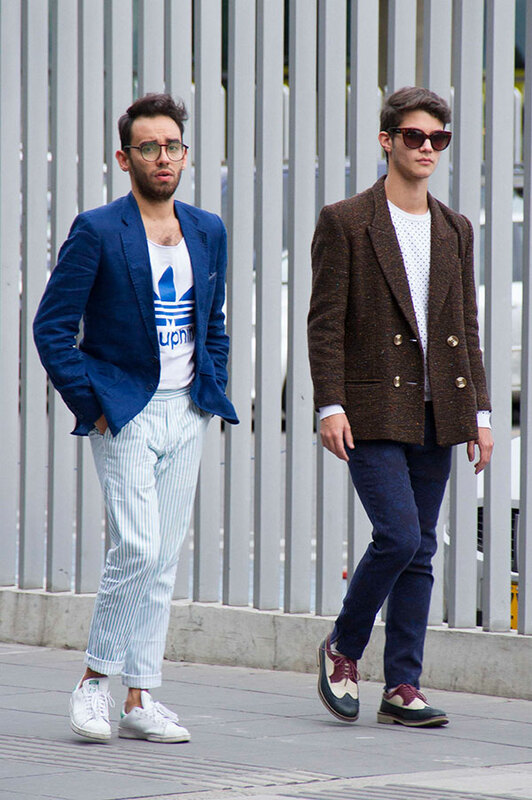 Aquí os comparto los looks más interesante. 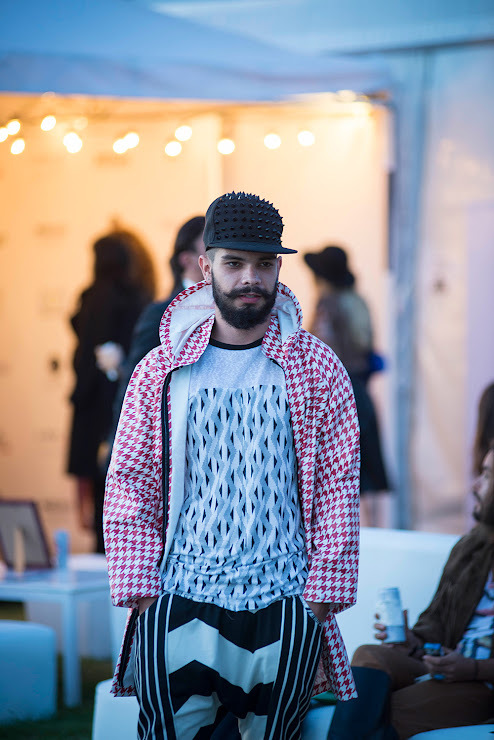 Tym razem chcialam sie z Wami podzielic zdjeciami z niektórymi stylizacjami z Bogota Fashion Week, nie bylo zbyt wielu ciekawych, ale moze w drugiej edycji tego tygodnia mody postaraja sie bardziej.